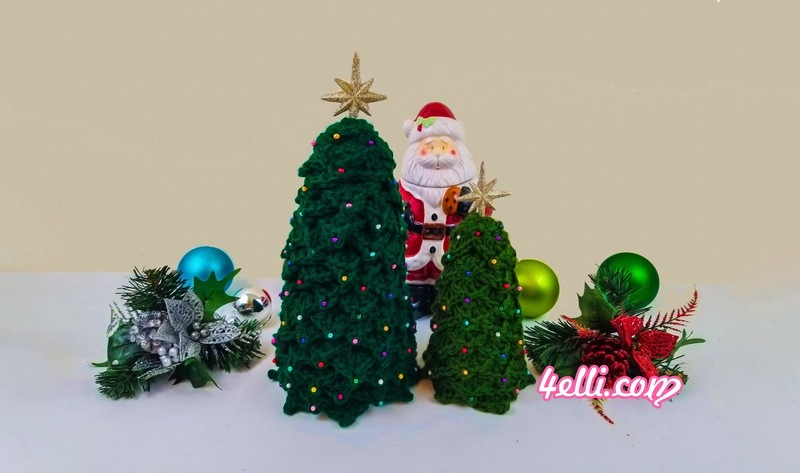 How to crochet beautiful Christmas Trees with triangle picot!! Watch my free video tutorial witch shows you how to crochet these beautiful trees! !